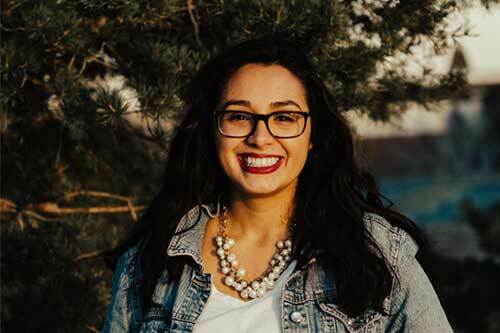 Cailyn joined YWAM Denver in 2016. Rarely separated from a cup of coffee and her old-school day planner; Cailyn is passionate about watching people discover their God-given calling and helping them set goals and plans to reach them. She also serves on the YWAM Denver Ministry Team as the Communications Director. She always has the best snacks and funniest Instagram captions.